Molonai Makalio also known as Nai member of Riddim Nation who embraces the culture of Social and Club Dancing being the roots of Funk and HipHop. He has travelled the world to compete along side and study from old school pioneer legends that crafted the scene we know today. has boogied with the likes of Mr.wiggles, Suga Pop, Buddha Stretch, Henry Link, Brian Green, Tyrone Proctor and many more. 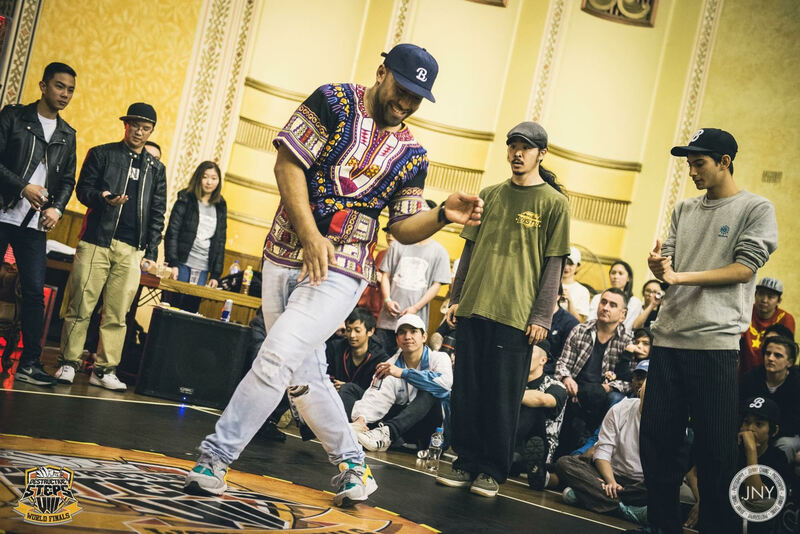 His versatility is known far and wide and the Australian Dance Community is enriched with his seeminglessly effortless and rhythmic movements. Today Nai is a common fixture at competitions as a soulful and fair judge. He regularly teaches beginners and advanced levels and is always willing to share his knowledge for the future development of the scene.